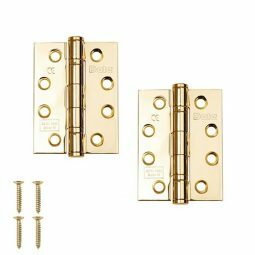 Replacing an internal or external door? 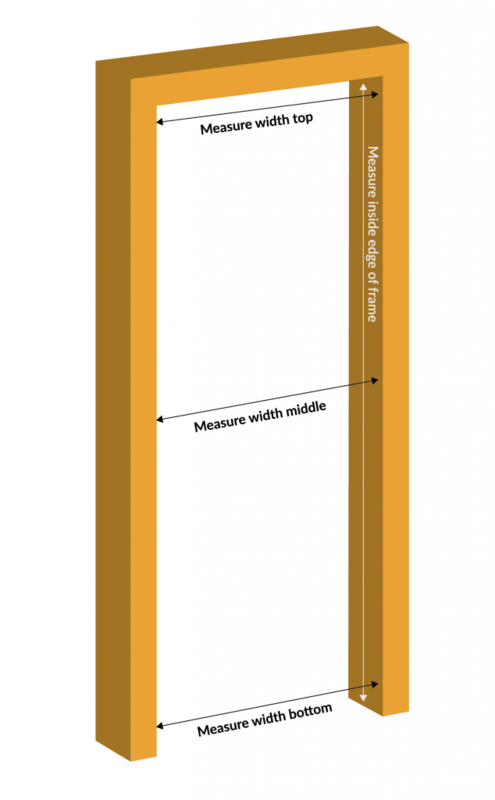 You’ll need to measure the existing door frame to get the best fit. 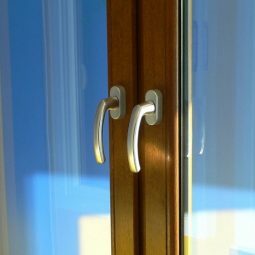 Even if you’re confident in the size of your door when you bought it, it may have needed to be trimmed before it fit completely so it’s best to double-check. 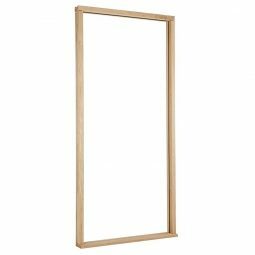 The average width of an internal door is 762mm but here we offer many different widths, thicknesses and sizes to ensure the best fit and the best finish.